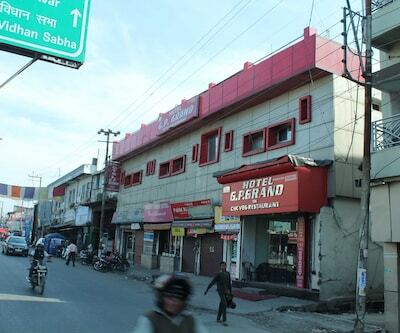 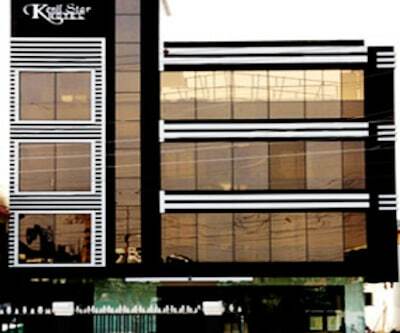 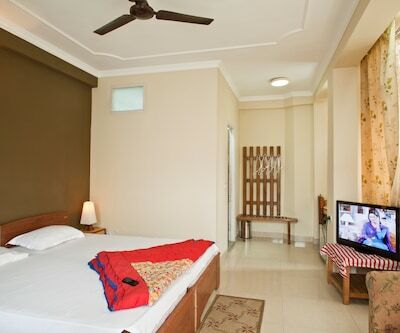 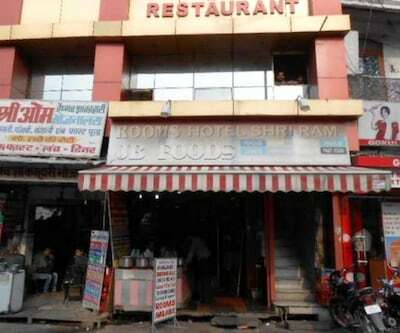 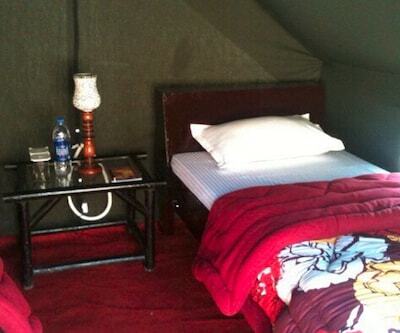 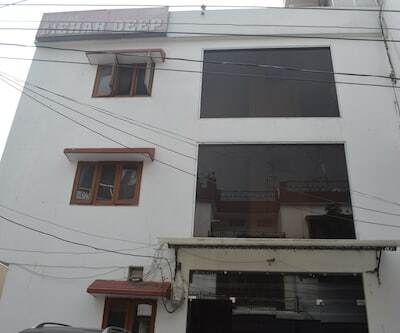 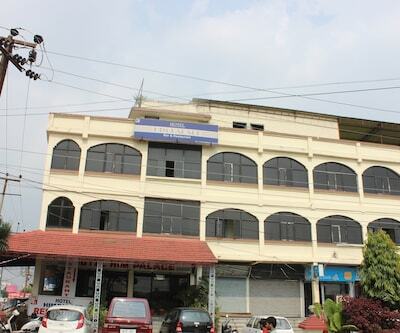 Located at 3 km from the Sahastradhara Crossing Bus Stop, Hotel Deepshikha offers Wi-Fi internet access to its guests. 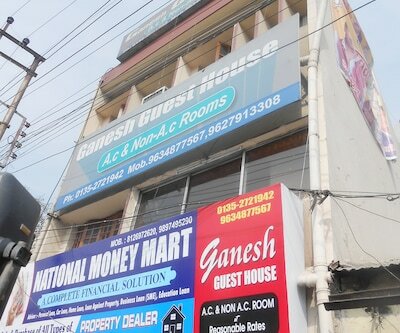 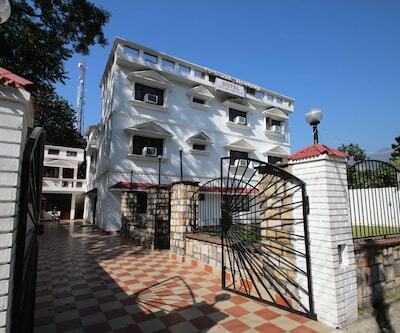 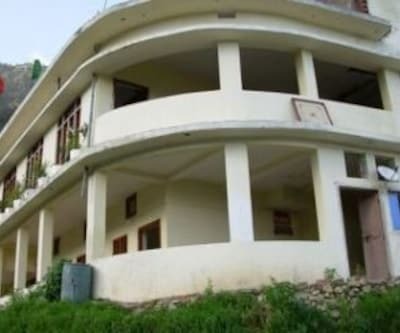 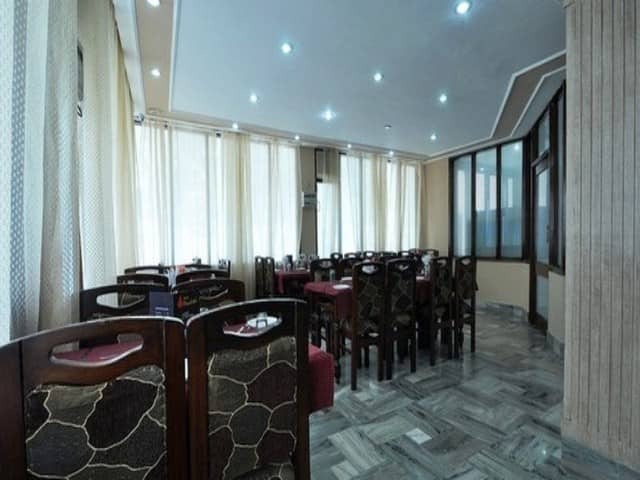 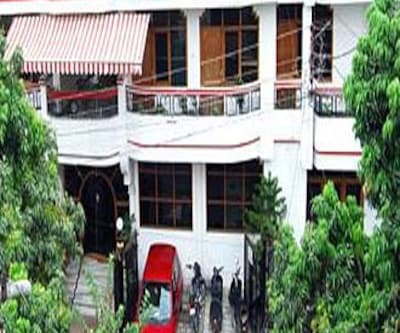 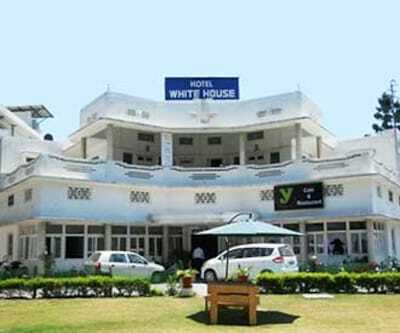  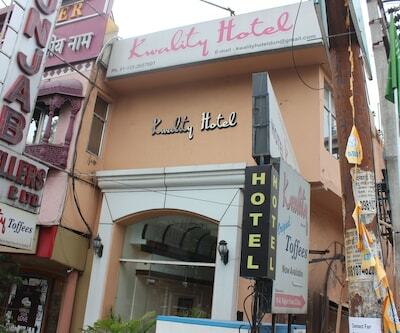 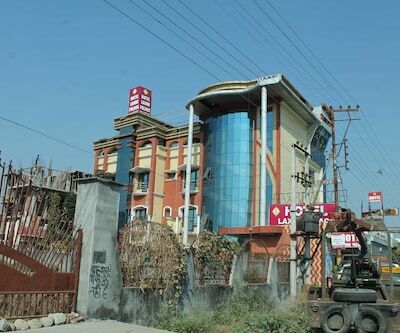 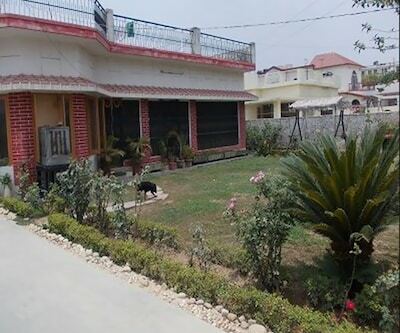 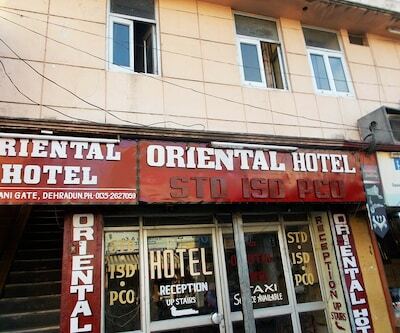 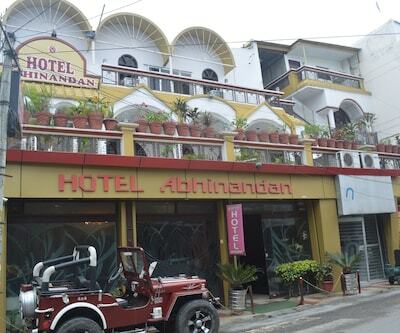 The Malsi Reserved Forest is at 7 km from this Dehradun hotel.This property has rooms that have TVs attached bathrooms.This Dehradun accommodation has a business center, swimming pool, gym, restaurant, and coffee shop. 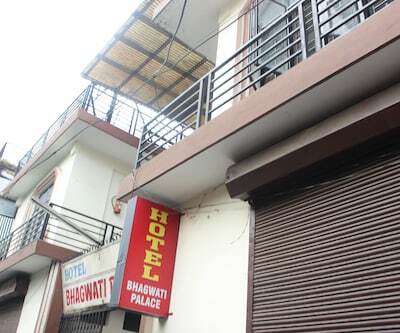 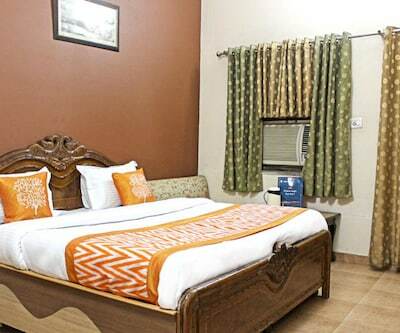 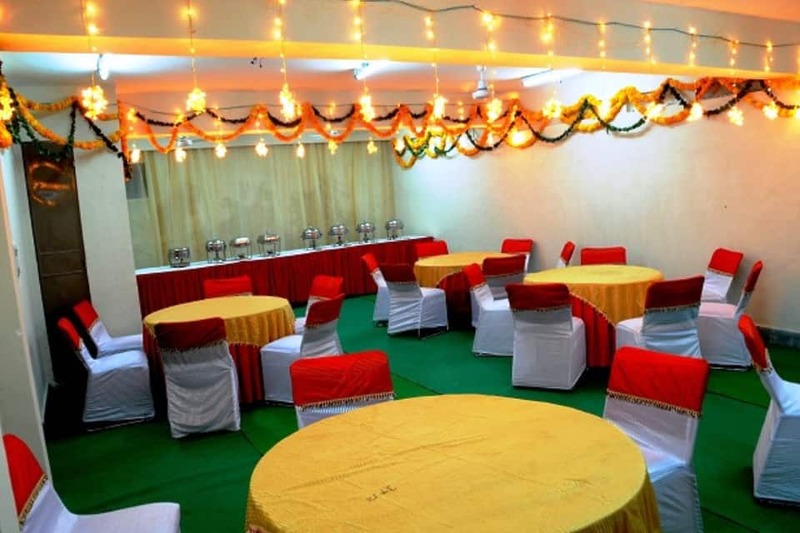 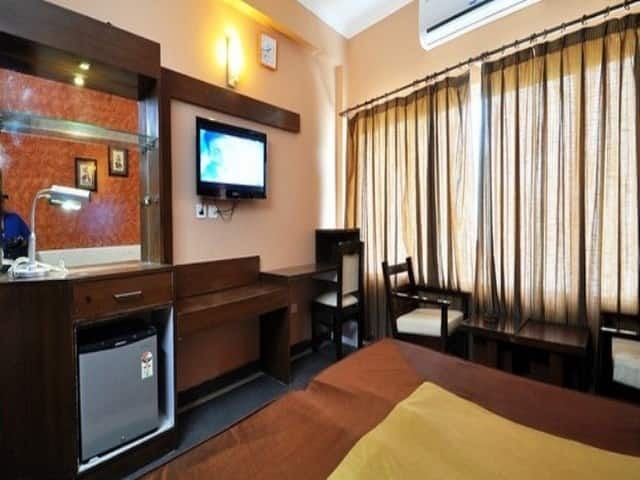 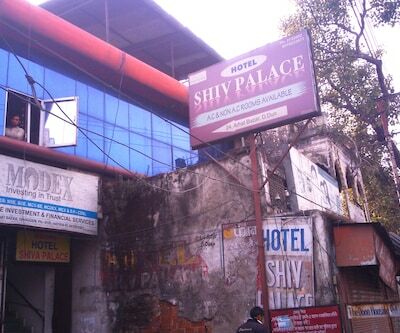 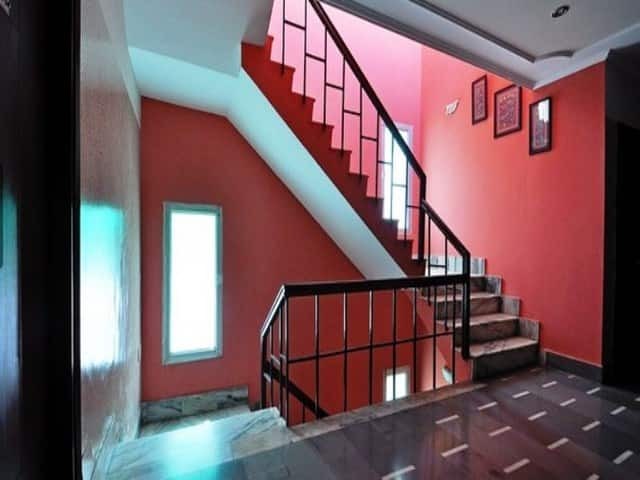 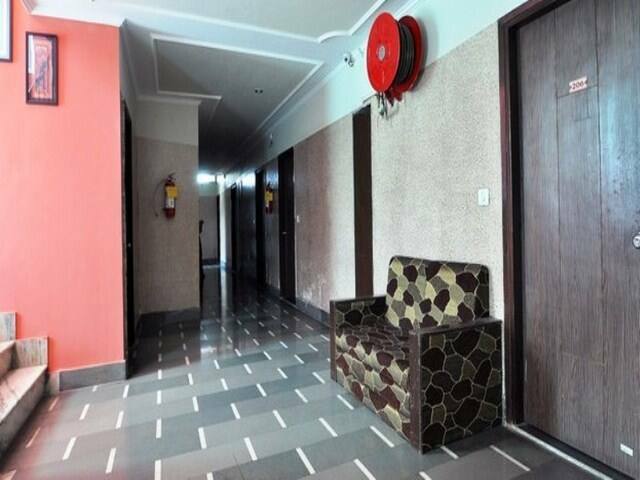 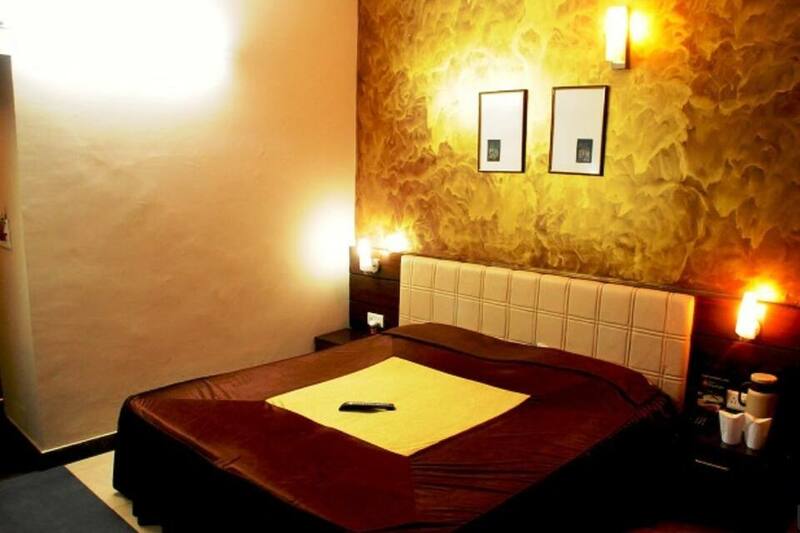 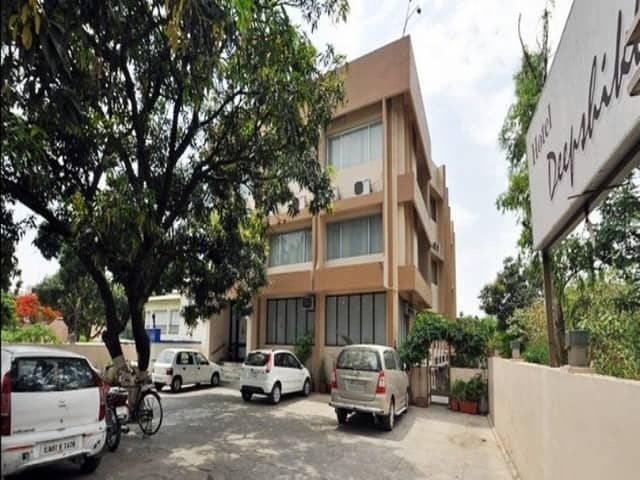 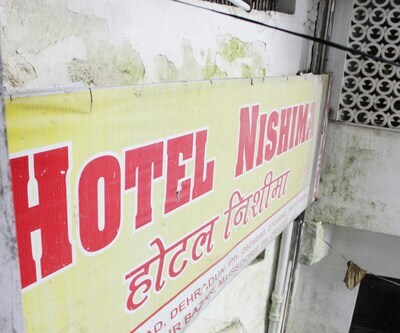 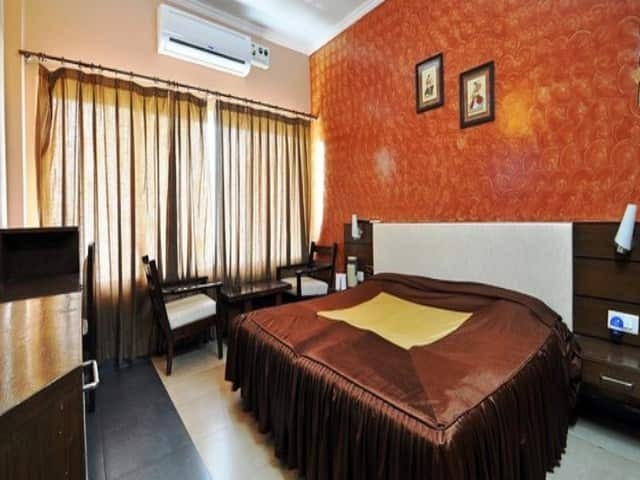 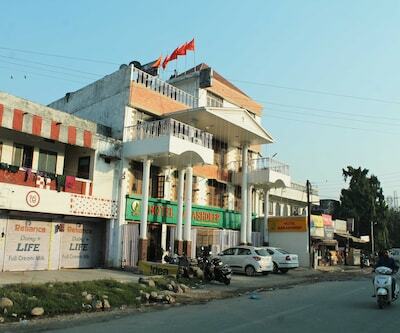 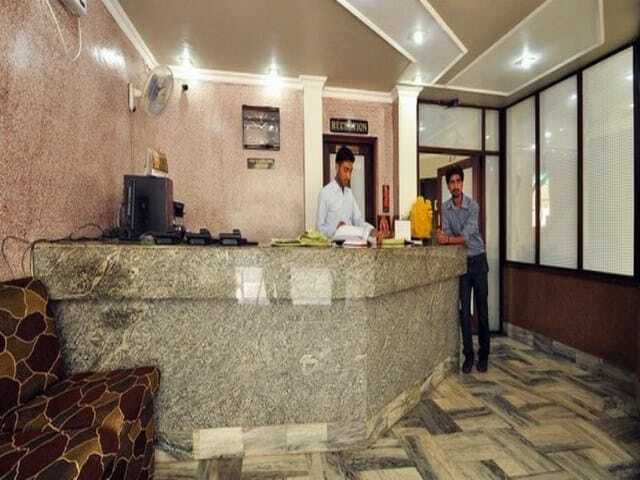 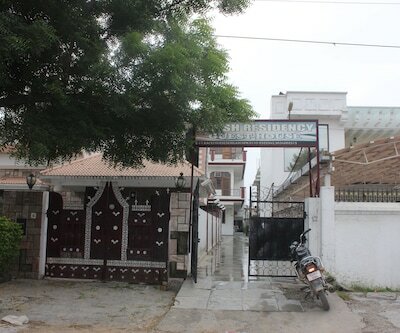 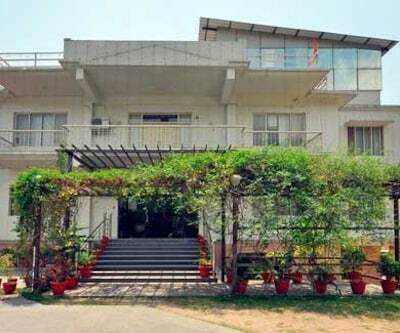 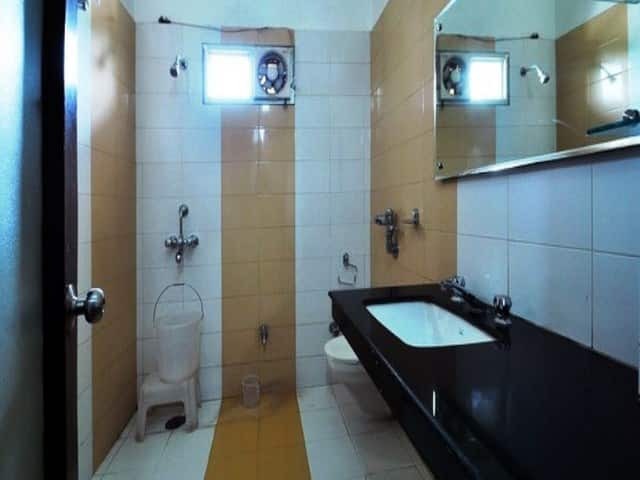 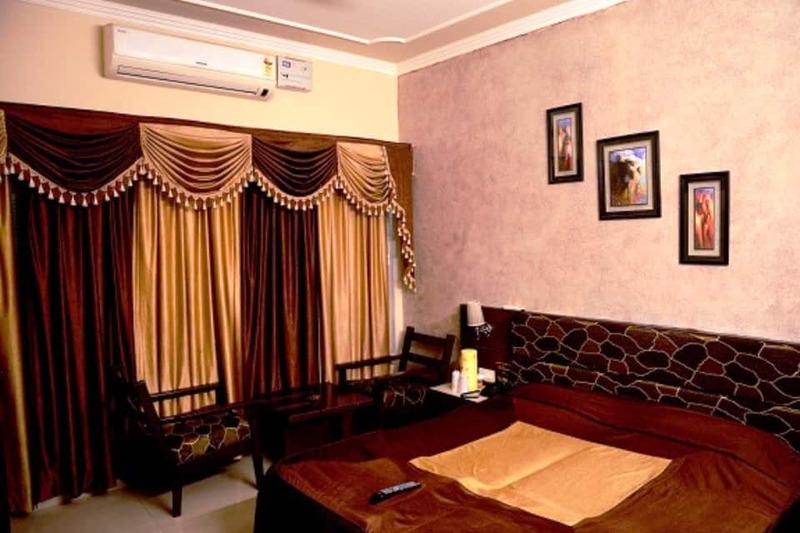 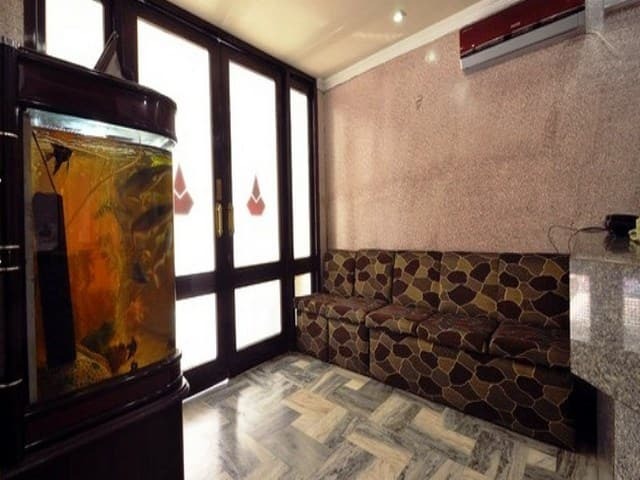 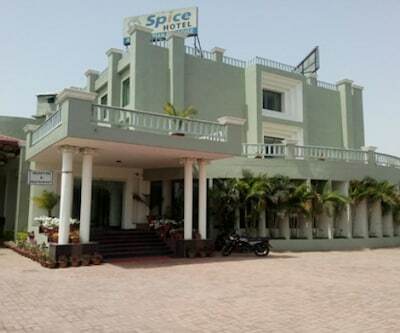 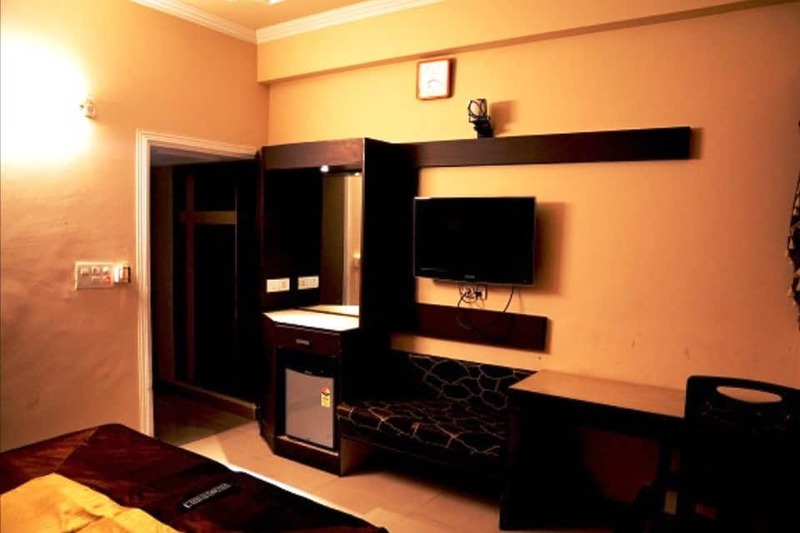 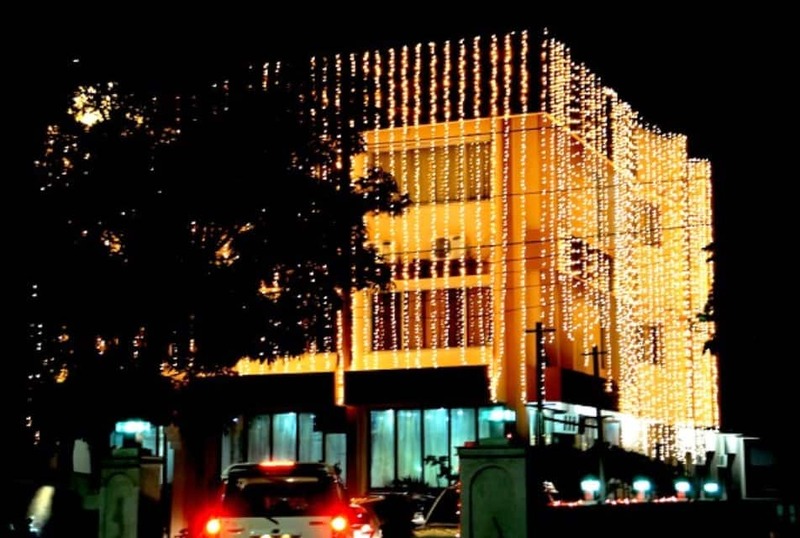 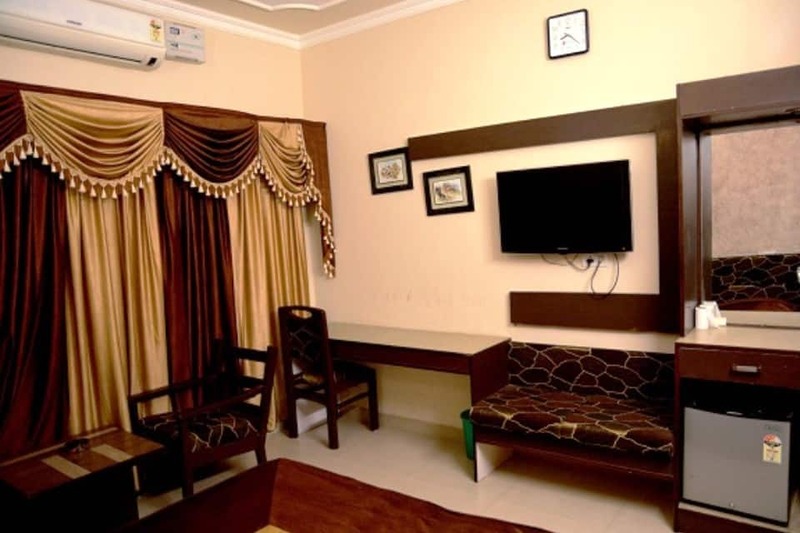 Guests can avail of services such as room service, laundry, housekeeping, and medical assistance.Some of the tourist spots that guests can visit during their stay at Hotel Deepshikha are the Survey Of India Park (2 km), the Nageshwar Mandir (temple; 5 km), and the Tapkeshwar Mandir (6 km). 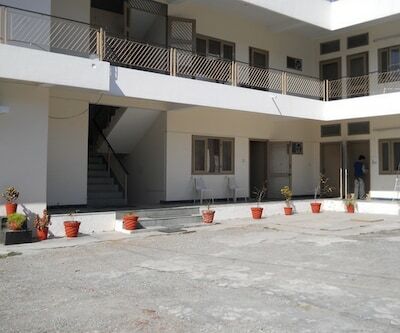 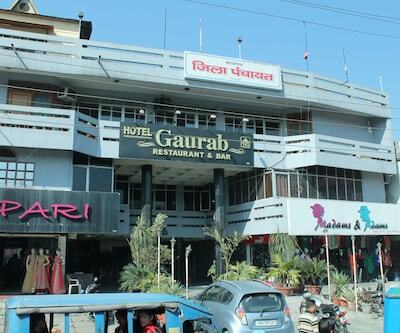 The Dehradun Railway Station is at 3 km from this property, whereas the Jolly Grant Airport is at 29 km. 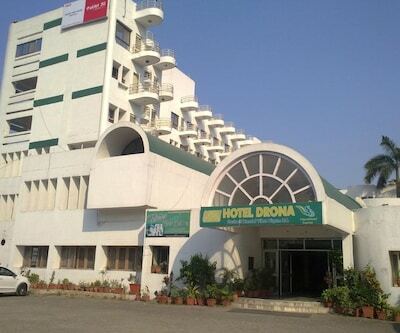 The hotel provides luggage storage facility.